APAC is your one stop shop for performance education in Sydney’s Greater West. 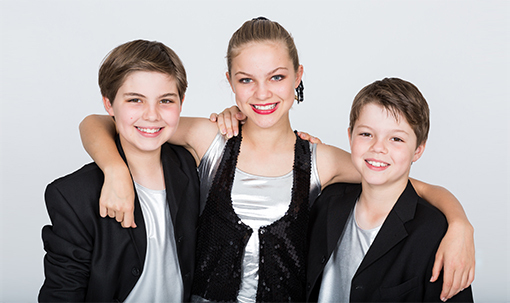 Based in Castle Hill, APAC caters for children and young people aged 2.5 – 18 years of age, in the disciplines of dance, singing, and acting as well as other supporting genres. Whether your child is a high achiever, or just wants to have fun in a creative environment, our industry professional teaching staff will accommodate their needs. With 7 excellent, fully equipped studios we have an extensive timetable across weeknights and Saturdays, as well as specialised workshops in the school holidays. 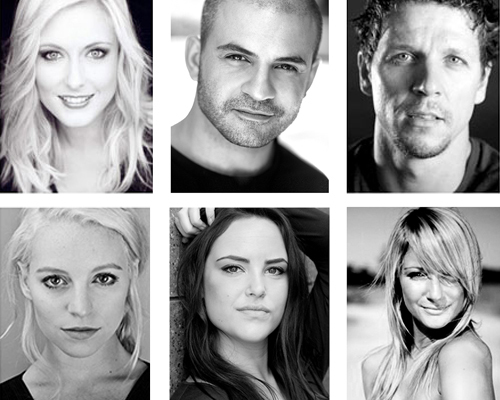 APAC offers a broad and rounded curriculum in dance, singing, acting, music theatre and more. 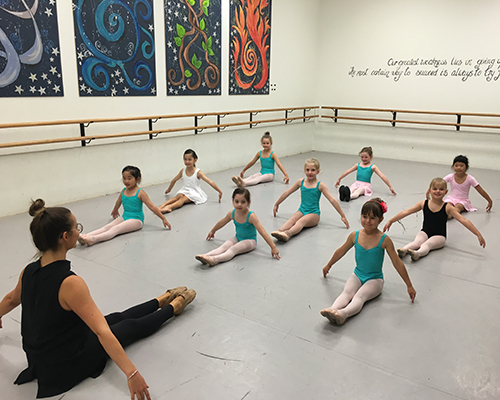 Castle Hill’s leading dance studio is open for enrolments. 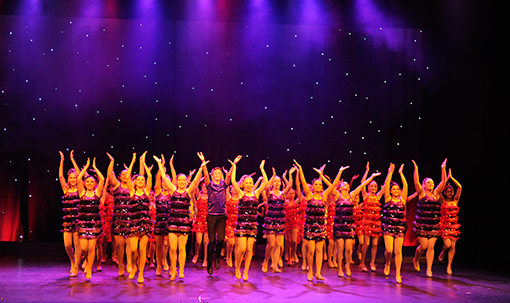 APAC is the perfect Performing Arts environment for beginners to advanced performers. 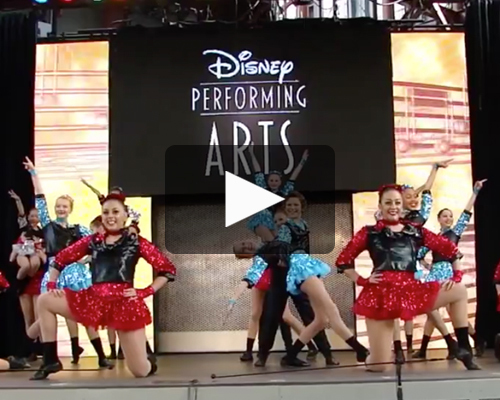 Watch excerpts from APAC productions, performances and behind-the-scenes audition footage, spanning the last 5 years. APAC prides itself on having a team of teachers that combine teaching talent with current industry experience. This keeps our training relevant, current and top of the line. * All children must be from the same family unit. Each child must still pay the full production levy. Throughout the year APAC provides many possibilities for students to gain valuable performance experience. ‘APAC Company’ takes part in performances throughout the year at various festivals, fairs and promotional events. 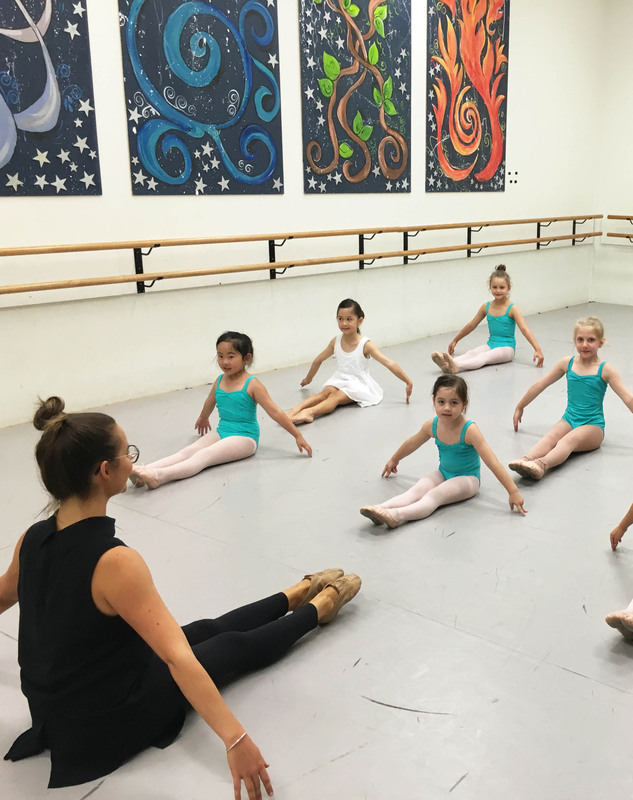 Eligible students are able to sit their RAD Ballet and CTSD Tap exams, and APAC also actively participates in numerous Eisteddfods throughout Sydney. The highlight of the year for every student is the End of Year Production, which takes place in mid November at Parramatta Riverside Theatre. This production is a professional presentation, combining all classes on stage and screen, in a unified theme and inter woven story.